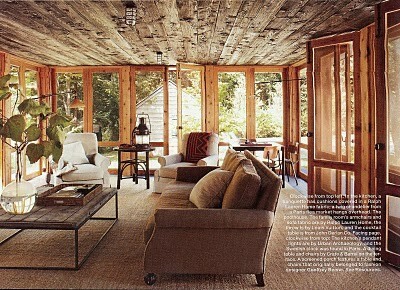 I love the warmth wood ceilings add to a home. 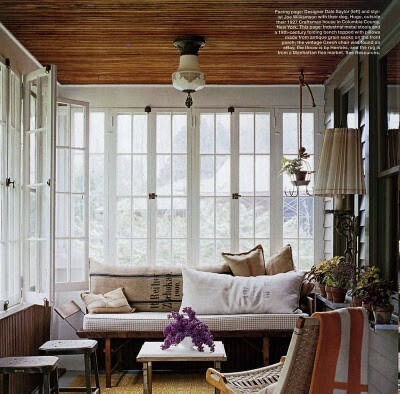 I am especially drawn to lighter shades of wood. It’s so important not to forget your “fifth” elevation when designing a room! I always address the ceilings when working on client projects. I love Lee Kleinhelter’s simple, graphic spaces. I wonder if she’ll be relocating from her city dwellings anytime soon, I always enjoy seeing her latest projects! 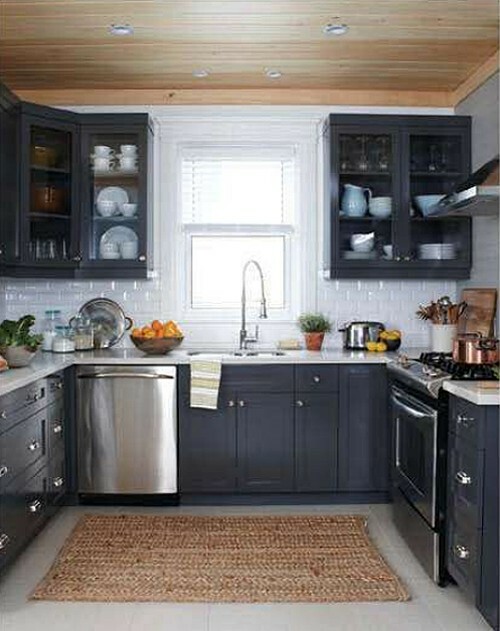 Painting the wood white creates a crisp and clean look! I love this look. You found some fantastic examples. DELICIOUS. 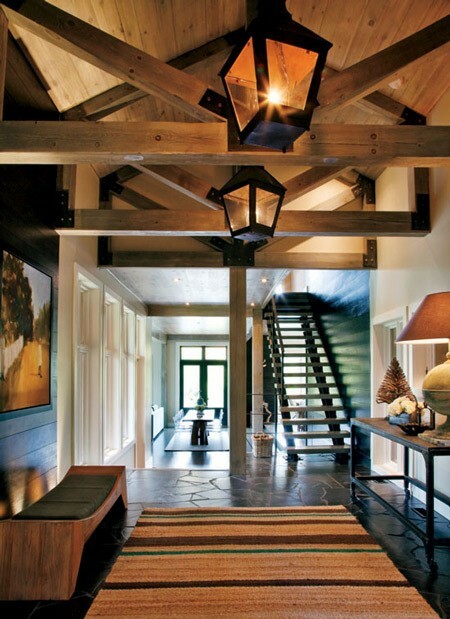 love everything about a wood ceiling. and if there's a skylight cut out of it, extra points. i'm a HUGE HUGE HUGE fan – u have NO idea!!!! LAST DAY Bloggers to stop by and enter~Light as a Feather necklace GIVEAWAY~ it’s an almost $50 value! Beautiful post. I generally paint every ceiling white. Sometimes I'll leave distressed beams. But that first photo, which I also pulled has me rethinking natural wood. I love these ceilings in these. So authentic. 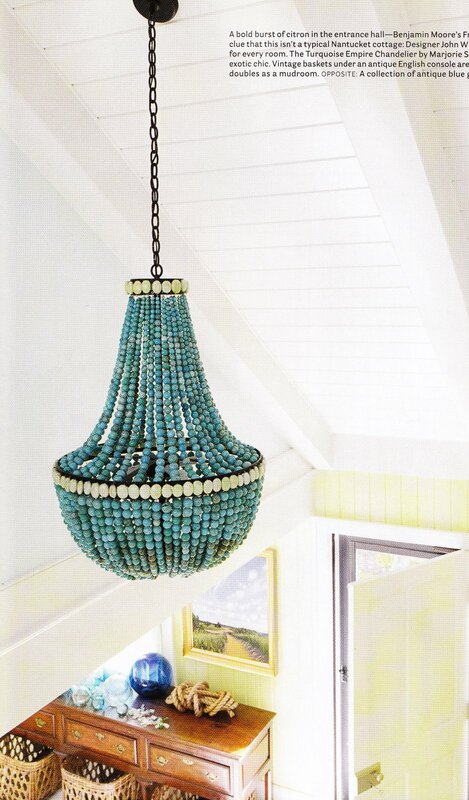 This kind of ceilings are lovely. Nice post. 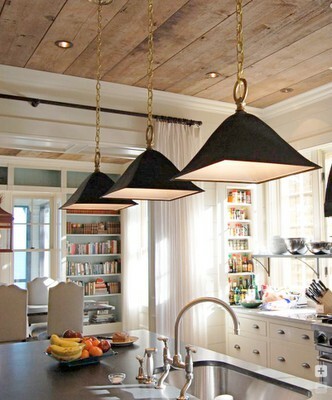 These wood ceilings look amazing, and they're unique and can definitely be a focal point of the room, when coupled with the right lights they do look really good.